Swimming Lessons Chino Hills Happy Halloween!! Lots of parents have asked us if we are going to have a Special at the end of the year. The answer is yes! 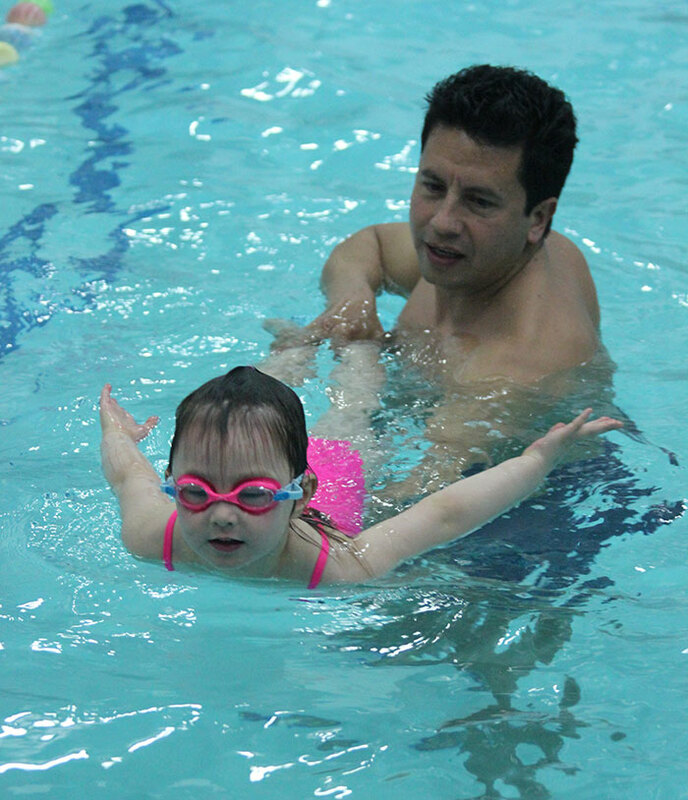 Although our “Swim Season” is over, and our classes are almost full, our swim program offers swim lessons year round. 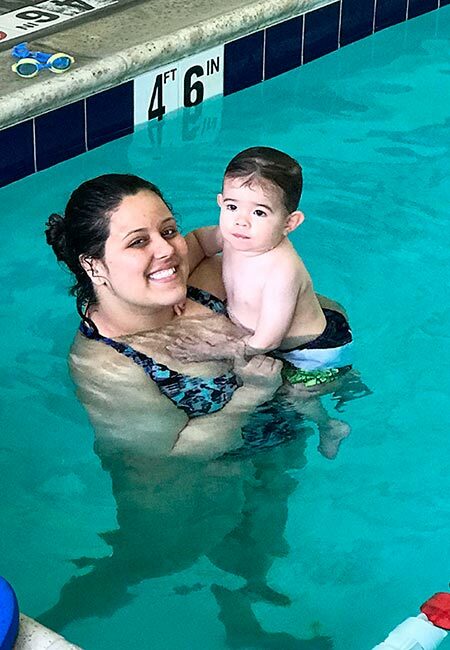 Our indoor locations allow us to offer swim lessons 12 months of the year! We are grateful that you chose Cogua Aquatics, and we are offering an AMAZING deal you will not want to miss! We are offering our lowest prices, EVER! We don’t want anyone to stop swimming AND if you already stopped it is the perfect opportunity to start again! Come into our Chino Hills and Rancho Cucamonga locations to purchase your Halloween Special today! 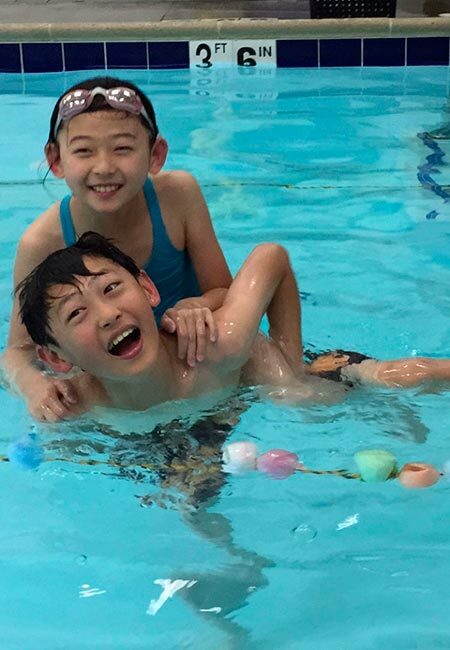 We look forward to helping your children swim!